Find out more about the greatest Ancient Romans, including Julius Caesar, Augustus, Nero, Caligula and Marcus Aurelius. Ancient Roman Empire, located along the Mediterranean Sea, was one of the largest empires in the ancient world. A region where art and culture thrived, Ancient Rome was home to numerous scholars, philosophers, warriors, artists and painters of repute. Roman Emperor Marcus Aurelius was not just a brave warrior, but also one of the most important Stoic philosophers of his era. His personal writings compiled as ‘Meditations’ is considered to be a seminal work of stoic philosophy. 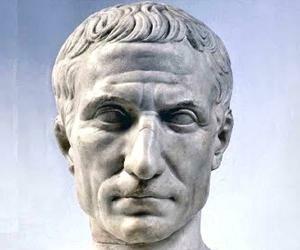 Gaius Julius Caesar is another well-known political figure who was instrumental in shaping the history of Ancient Rome. 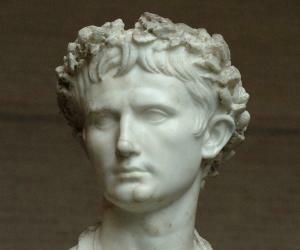 He played a vital role in bringing about the decline of the Roman Republic and the rise of the Roman Empire. Ancient Romans were pioneers in several fields, including medicine. Agathinus, an eminent physician was the founder of a new medical sect, to which he gave the name of Episynthetici, while Antonius Musa became famous for curing Emperor Augustus’ serious malady. Also famous as the land of intellectuals, Ancient Rome produced philosophers such as Amelius Gentilianus, Fabianus Papirius, and Gaius Musonius Rufus. 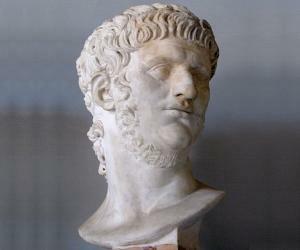 This section provides you information about the life and works of famous Ancient Romans.